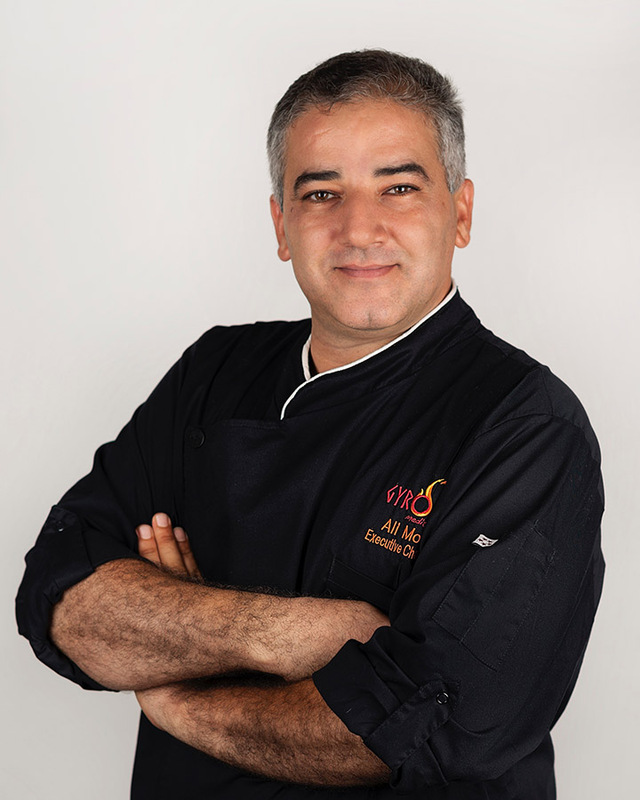 Ali Moradi has been in the restaurant business since 2005 owning and operating restaurants and catering businesses. 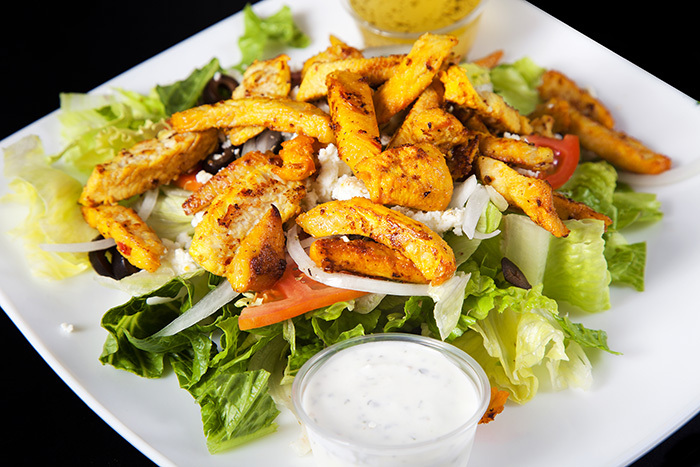 Gyro Chef started as an extension on the success of one of his successful restaurants. Due to it's success In October 2016 Ali moved to focusing on his food-truck and catering business surrounding the Atlanta area while also pursuing his passion in teaching and helping other food business entrepreneurs. 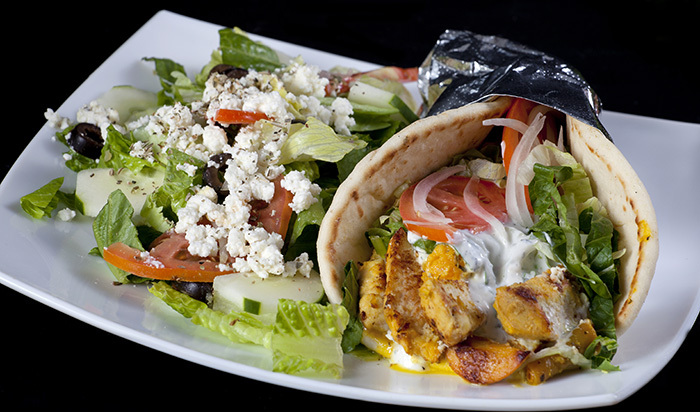 You can find Gyro Chef on the street of Atlanta and events from Alpharetta, and Roswell to Midtown. You can also book Gyro Chef for your corporate events and private parties. Check out our events calendar and sign up on our social media and newsletter to stay updated with what we're up to. If you are interested in out catering services please get in touch with us today through the catering page for a quote. We look forward to make your event a memorable feast! 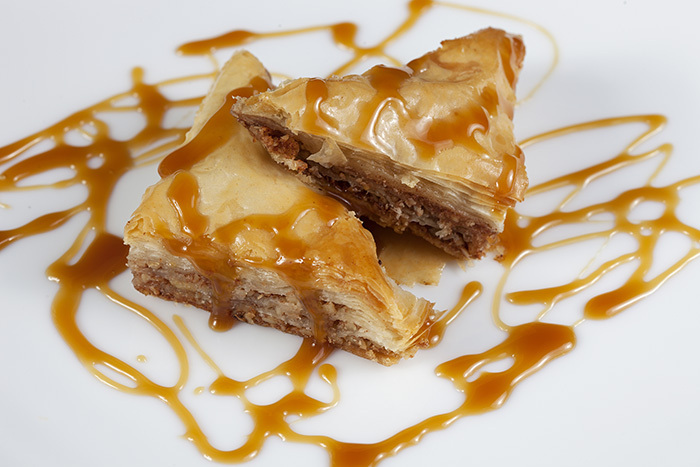 Call us at (813) 817–4661 from 11am – 10pm daily, or request catering through the form below. Thank you for your catering request! we will get back to you in a few hours.